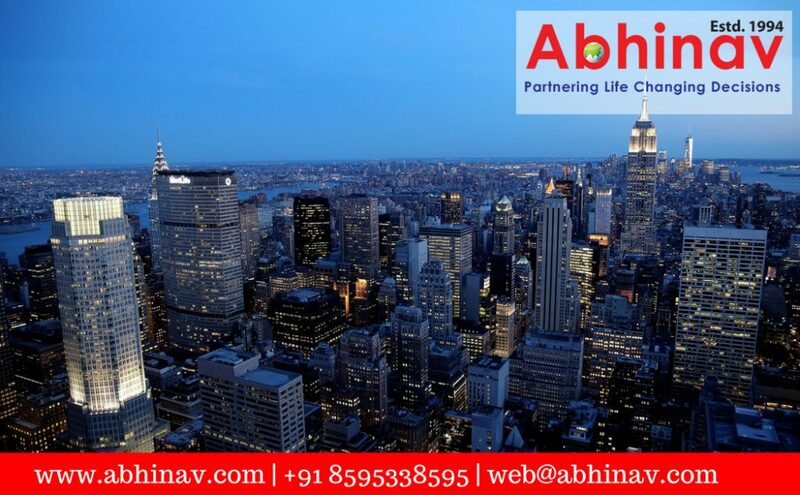 Figuring What You Require Proving To Obtain US Immigration Visitor Visa Easily! Not everyone who visits the US wants to settle there in. And this is perhaps one of the reasons why the US Citizen and Immigration Services (USIC) has introduced the Visitor Visas. Officially the US Immigration Visitor Visa is known as B-1/B-2 Visitor Visa. Though they are two different visas but these are frequently combined and issued as one. The application process of the Immigration Visitor Visa for the US is very simple. To file the petition you will have to take an appointment from the consulate. Majority of the aspirants are amateur and are not aware that waiver is also applicable under the category. So, first review the Visa Waiver Programme and if you are lucky to be a citizen of a participating country, then you can stay in the country without a US Immigration Visitor Visa for maximum period of 90 days. The B-1/B-2 is a non-immigrant visa and it is for those who are travelling to the country temporarily. While the B-1 Visa is for those who want to consult business associates, attend educational, business, professional or scientific conferences, meetings or seminars; the B-2 Visa is recreational in nature which includes medical treatment, visiting a friend or a family, tourism, etc. If you want to apply for Visitor Visa B-1/B-2 you must demonstrate to the involved immigration officer that you qualify for a Visitor Visa as per the US laws. The purpose of your trip is temporary, and that you will return at the end of your trip. You have enough funds to cover your expenses while you are in the US. You have a permanent residence outside the US as well as social and economic binding ties that will ensure that you will return when your visit ends. B-1 and B-2 Visitor Visa generates great revenue for the country’s economy which means visa application approval chances are high. Besides, there is no annual cap; it means round the year they can be issued in any number. However, the applicant must know still there are certain limitations with this kind of visas. For example, the holders of the visa cannot work or study. Visa approval is subject to approval and thus do not buy the tickets unless your application has been approved! US Immigration Visitor Visa How to Apply? Submit an online petition. Before that download a Non-immigrant Visa Electronic Application (DS-160) Form fill it in and present it with visa fee of 160 American Dollars. Attach a valid passport with at least six months validity beyond your intended months of stay in the US. If you have a companion, present a separate passport and visa application. 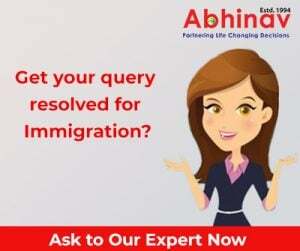 To make the submission of visitor visa petition simple and hassle free, get help and guidance from a qualified US immigration consultant. These professionals offer the much needed assistance to enable the applicants like you get the prized visa easily. Thanks to their experience your petition will be approved in a very short period of time and with ease.